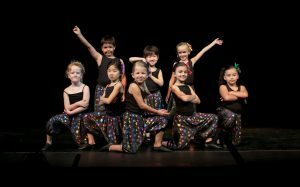 An introduction to hip hop and jazz for young dancers that will focus on rhythm, syncopation and stage presence. 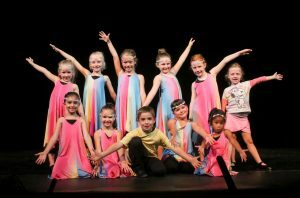 Ages 5-7 Tue & Thur 4:45-5:30 June 19-July 12 Instructor: Hayley Harrison Tuition: $80 if registering by June 7. $85 if registering after June 7.